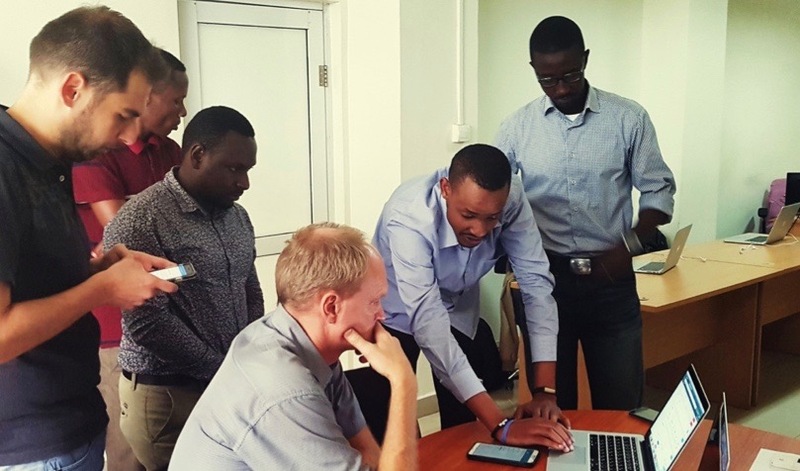 In Spring 2017, WiredIn worked on mobile app development for the D2Rwanda Study (which stands for Digital Diabetes Study in Rwanda) project developed and conducted by Aarhus University (AU) and the University of Luxembourg (UL) under the auspices of the University of Rwanda and Rwanda Biomedical Centre. 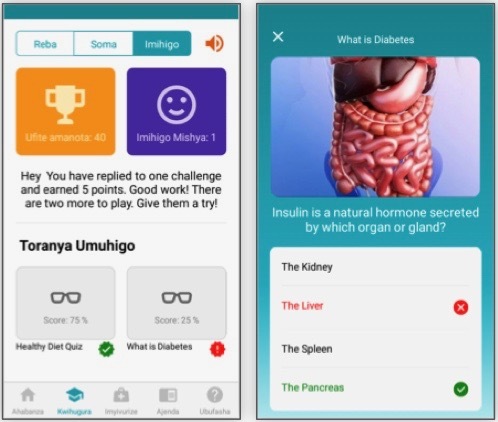 The project aims to determine the efficiency of HBCPs programme and mobile health application in responding to solve the problem of mismatch of doctors and nurses to diabetes patients in Rwanda (Ref: LINK). 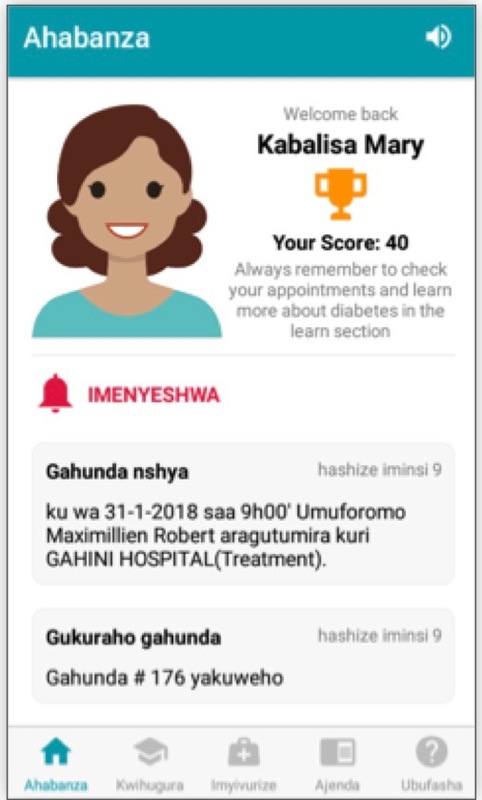 WiredIn was involved in the development of the mobile app call Nyitaho and development of a web-based system that enables nurses and HBCPs (Home-Based Care Practitioner) to study, to arrange appointments, to insert clinical and laboratory results and also update current medications. 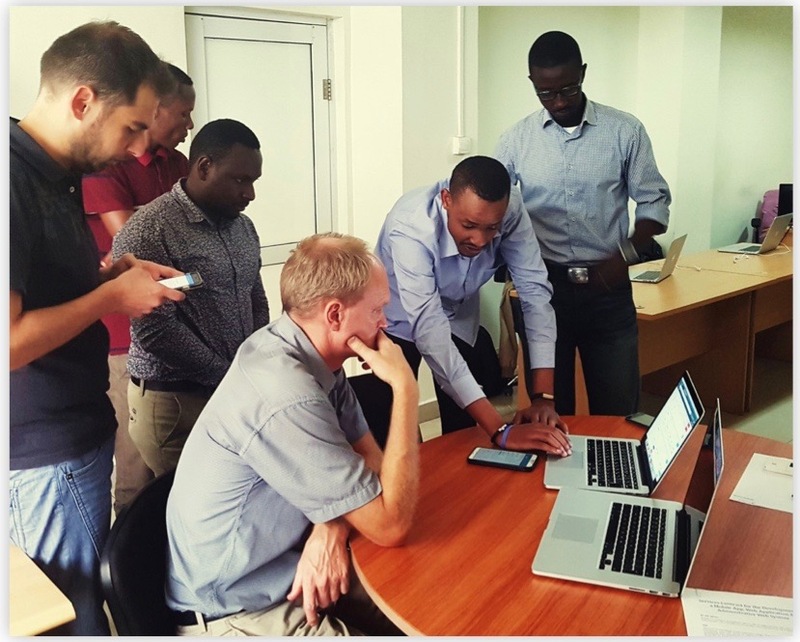 To Mr. Charilaos Lygidakis, Mr. Jean Paul Uwizihiwe and Associate Professor Per Kallestrup, it was our pleasure working with you and wish the success of your entire research. As a company that believes and is putting efforts in human resource development and skill development of the youth, we are pleased to have played a part in this innovative and solution providing project. Our doors are open for similar collaboration with institutions. Please feel free to contact us for inquiries on collaboration.